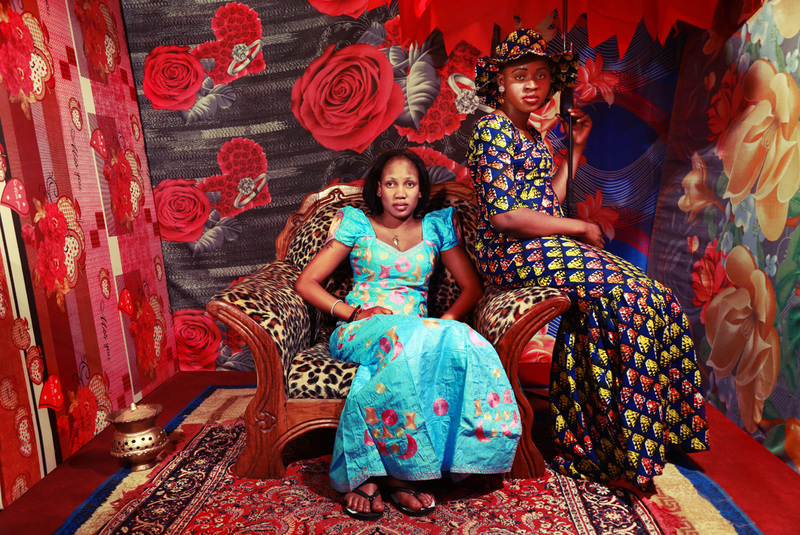 Les Amazones d'Afrique are a gathering of some of the most powerful female voices of West-Africa. These performers use their music as a weapon to address the disempowerment of women across Africa and encourage a world of gender equality. Not only that: Les Amazones d'Afrique represents the sheer diversity of Africa and all its communal voices. Being a so-called 'super-group' isn't even what's most special: this is life changing, vital and infectious music. In a recent interview, the group states: "What we found out was that female repression in the continent and in the world, is something that touches every woman. It's not a question of colour, or culture. It's something generic." These realizations, and their personal experiences with female inequality, started the idea join forces, and to support and raise money for the Panzi Foundation, which has treated more than 85,000 girls and women with gynecological injuries in the Democratic Republic of Congo. Lead single 'I Play The Kora' from their debut album 'République Amazone' resonates their mission to fight the inequality of the sexes. The song delivers a powerful message and encourages women to "rise up and fight injustice because we're all equal". The kora, a native West African instrument, acts like a metaphor. Playing the kora was denied to women for years, and only men were allowed this prestige. It demonstrates how African women can occupy roles traditionally reserved for men. 'République Amazone' uses the power and verve of progressive pop to tackle issues relating to female inequality. The album is a reference to the Dehomey Amazons militia, who were the first and only documented frontline female fighters in modern warfare history. The album channels their fighting spirit and blends ancient rhythms and melodies over funk and blues with a mixture of upbeat grooves, alternated with introspective moments. 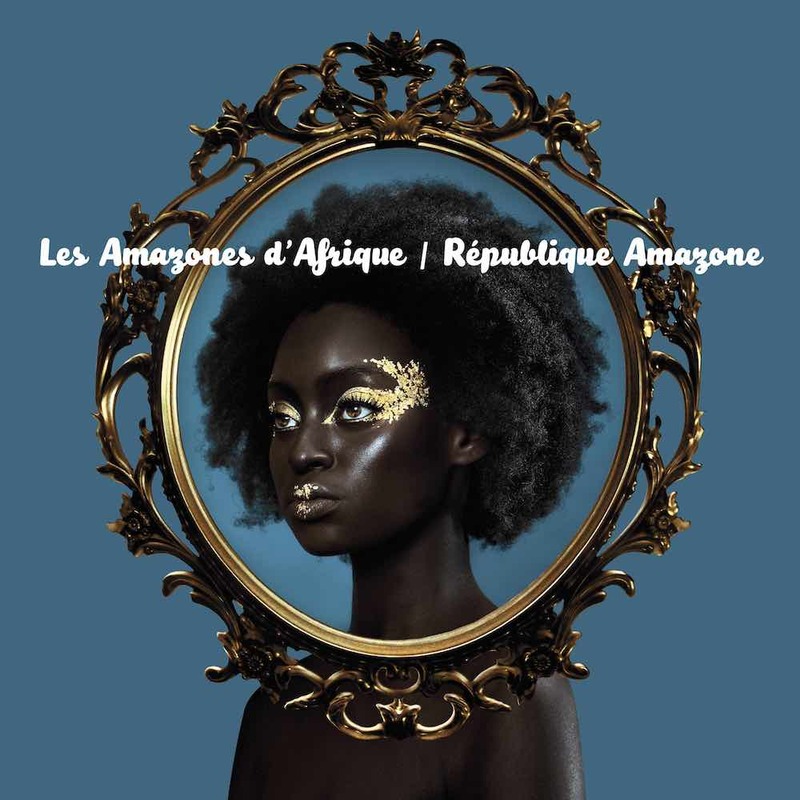 'République Amazone' draws from many genres and mixes generations and energies, causing to preserve the Mandingo tradition by giving it the power of African megacities. 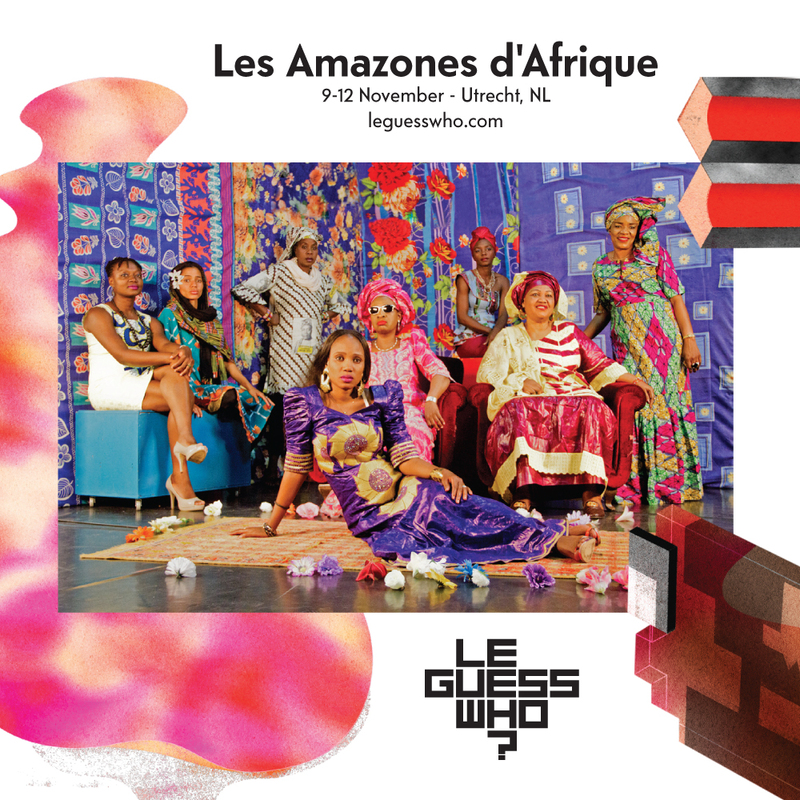 Les Amazones d'Afrique perform at Le Guess Who? 2017, and they're in good company: Pharoah Sanders, Ahmed Fakroun, Sudan Archives and many more.